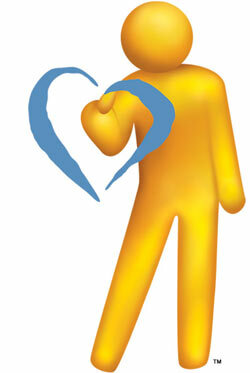 We welcome any and all questions you may have about the services Tender Hearts Senior Care provides. We provide 24/7/365 care planning, supportive care and personal care. Please contact us by calling 877.459.0791. You can also fill out the form below and we will get back to you promptly. Enter the code below, then hit send!